This camp will emphasize fundamental volleyball skills in a fun and positive learning environment, providing athletes with the skills needed to excel in their upcoming school volleyball seasons! 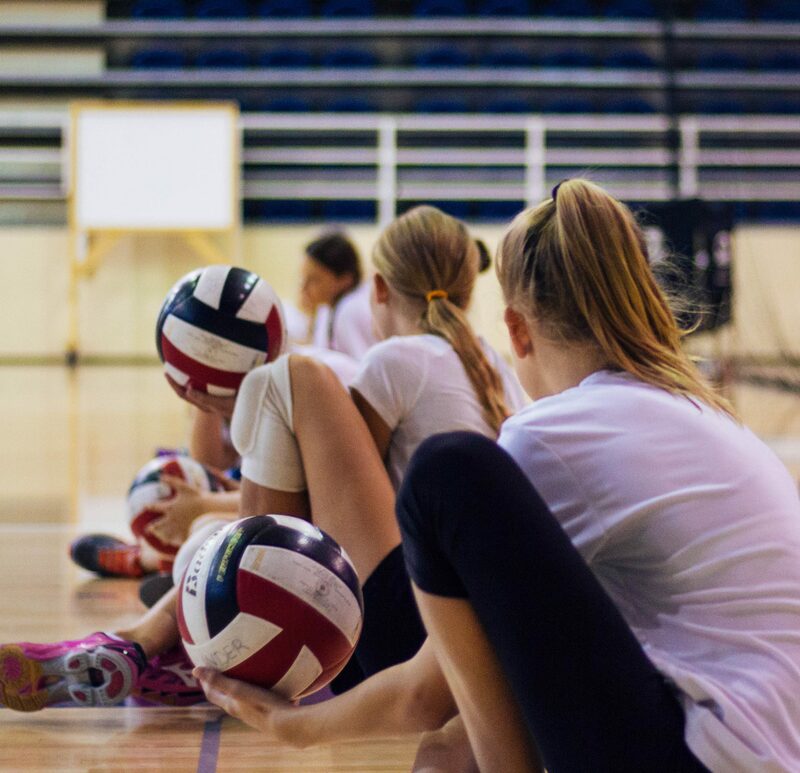 Within this camp athletes will learn the specific keys that are required to effectively and efficiently execute the core skills in volleyball. Previous volleyball experience is an asset but not required as athletes will be training in groups of similar skill level and challenged to a level appropriate to their abilities. Instructors for this camp will be the coaching staff and players of the UBC Thunderbirds Varsity Volleyball Teams.